Viola spent his childhood and youth in the cities of New York, where he received Doctor of Fine Arts degree at Syracuse University. Artist’s first art works were also exhibited at his alma mater. After graduation, Viola went to Italy where he got acquainted with Nam June Paik and Vito Acconci. In the 1970s, while traveling to Solomon Islands, Indonesia, Australia, and Japan, the artist found interest in traditional art and Eastern mysticism. Finally, Viola returned to the United States where he gradually received American and then global recognition. 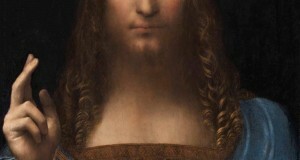 Now his art works, which represent an extraordinary mixture of Renaissance and contemporary art, are exhibited in one of the most famous art galleries in the world. 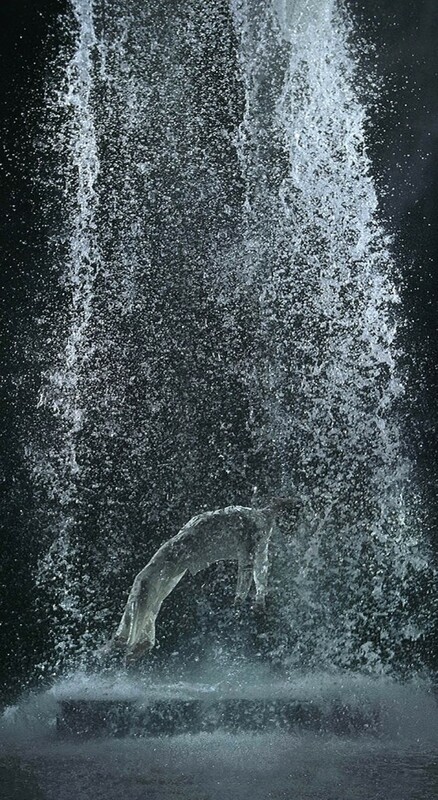 Few of modern artists can stand comparison with the geniuses of the Renaissance, but Bill Viola is undoubtedly one of them. Viola showed interest in the art of that time in the 1970s during his travels. For several years, he worked in the studio of video art in Florence, met firsthand with the masterpieces of the Renaissance. 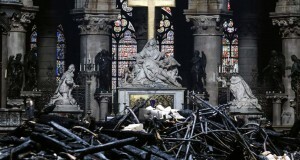 The frescoes of Giotto, the tombstones of Michelangelo and Galileo, the reliefs of Donatello in the Church of Santa Croce forever struck the young artist. 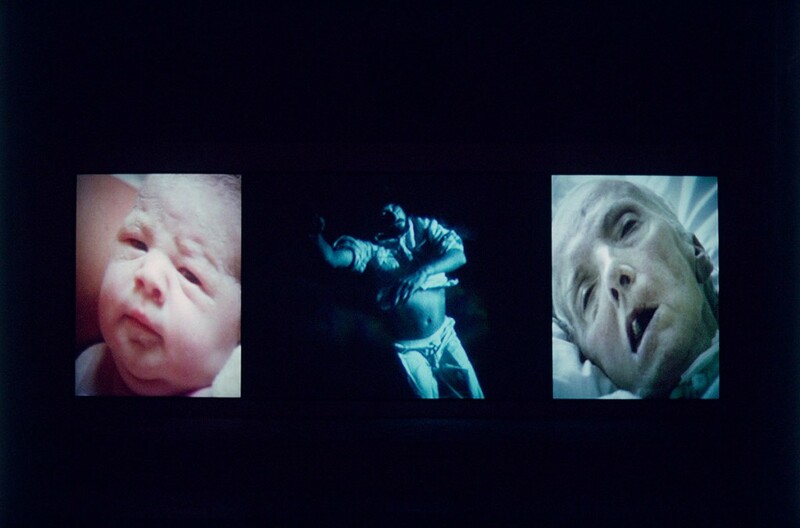 The influence of the great Italian masters would later be found in Viola’s video art installations – impressive Renaissance and contemporary art conjunction. 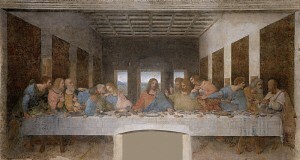 Since then, most of his art works are somehow connected with the art of the Renaissance. The year before last in Florence was arranged a grand exhibition featuring Viola’s installations and exquisite art works of masters of past centuries, from Paolo Uccello and Donatello to Cranach. 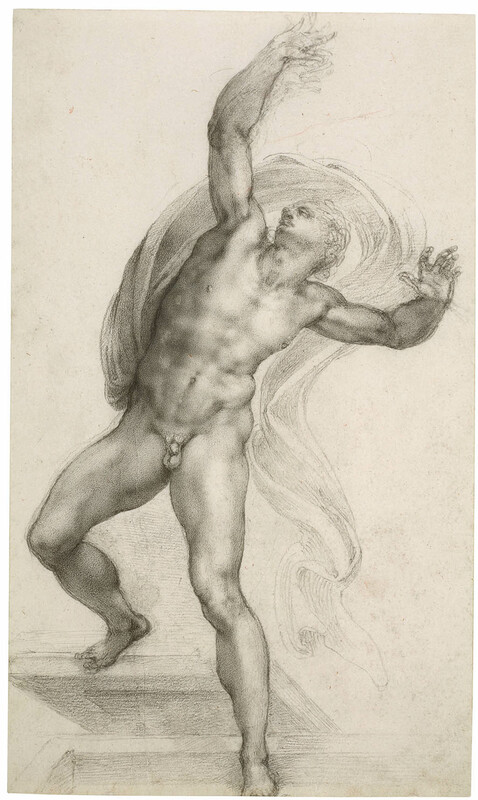 Drawings by Michelangelo from the Royal Academy collection, stored in Windsor Castle, Viola first saw in 2006. Since then, the artist hatched the idea of the future exhibition. Despite the five centuries that divide the two classics, both in their art reflect on the main problems of human existence. 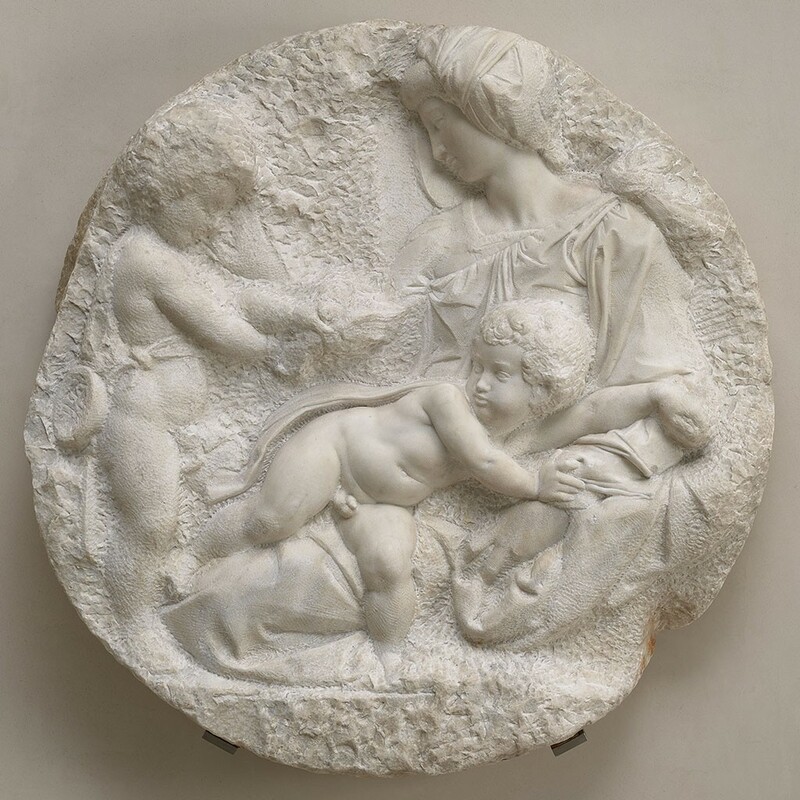 You can see the refined combination of Renaissance and contemporary art at the Royal Academy in London from 26.01.2019 to 31.03.2019.